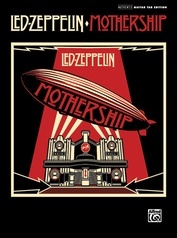 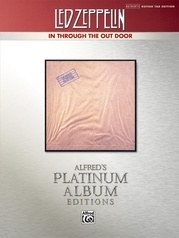 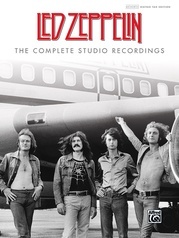 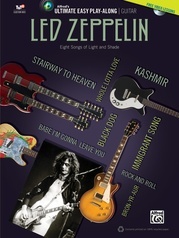 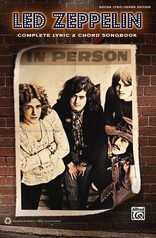 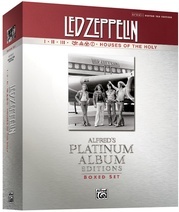 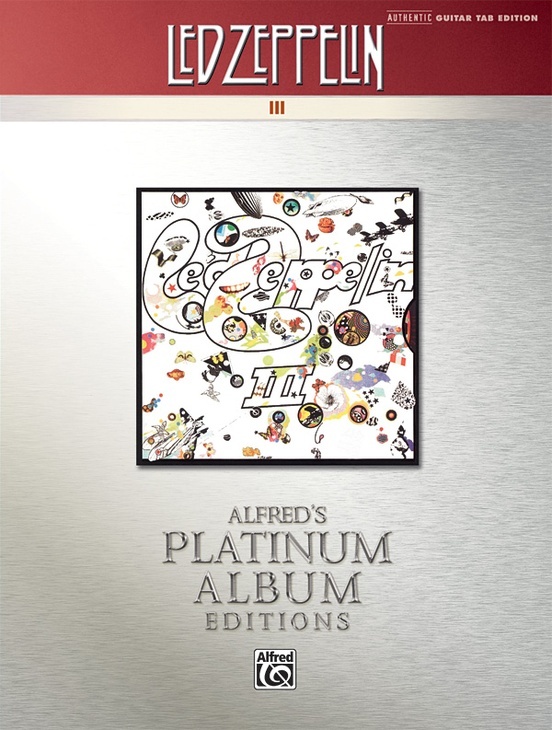 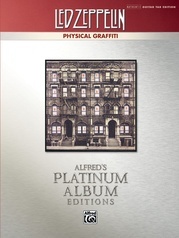 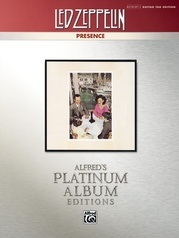 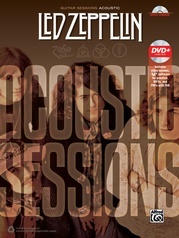 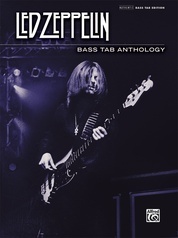 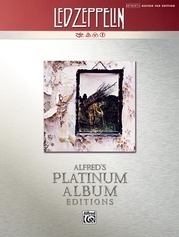 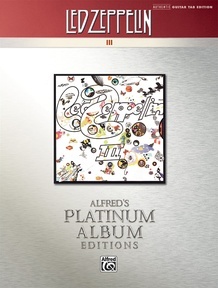 Alfred Music, in association with Led Zeppelin, is proud to present new Platinum Album Edition songbooks for each of the band's classic studio recordings. 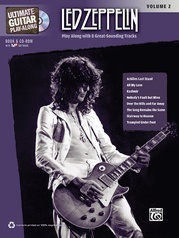 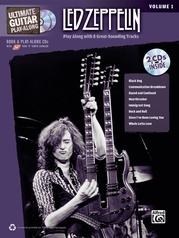 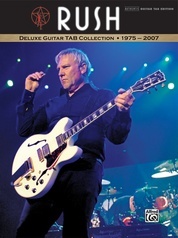 Drawn from more than 30 years of documentation, interviews, and recorded footage, these all-new transcriptions deliver unprecedented accuracy and insight into the guitar style of Jimmy Page. 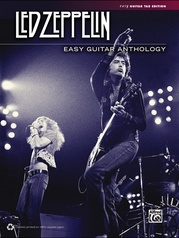 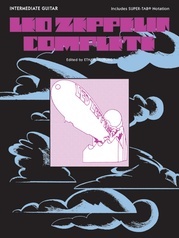 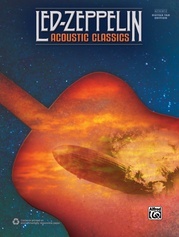 With vintage Zeppelin photographs and a historical foreword by Guitar World magazine's editor-in-chief, Brad Tolinski, each volume is a true collectible every fan must own. 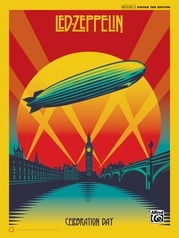 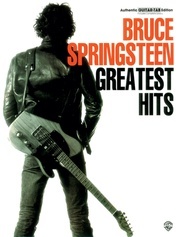 Titles: Immigrant Song * Friends * Celebration Day * Since I've Been Loving You * Out on the Tiles * Gallows Pole * Tangerine * That's the Way * Bron-Y-Aur Stomp * Hats Off To (Roy) Harper.